We decided that we would love to feature some local wedding and other all around great vendors that are local to the Lincoln area. Supporting those that are local is something that is huge to us! As we get to know these amazing people that work tirelessly in our community, I hope that you find someone helpful or something that you just can’t live without! I first met Maria at my brother’s wedding 2 years ago. She brought them a fantastic cake, that had multiple flavors and a beautiful design. I knew talking with her and her staff would be a joy because she is seriously all smiles! You can really tell she and her staff have a passion for decorating and for the cupcake/cake world. They were quite busy the day I visited, and even let me watch them make several wedding cakes, cakepops, and cupcakes for the local farmers market. 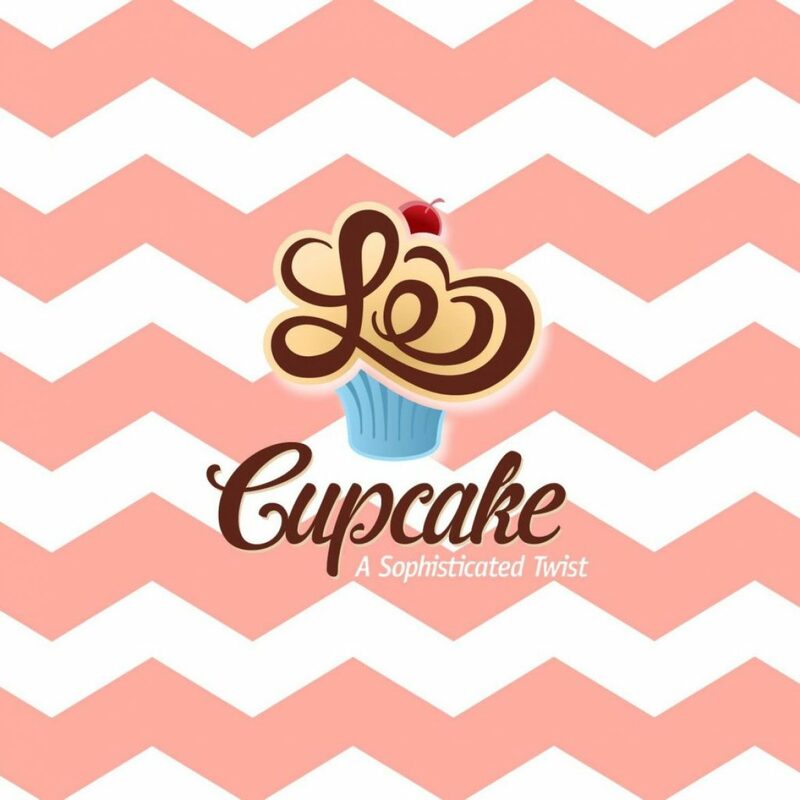 Le Cupcake has been featured on Cupcake Wars, has won several awards including Best in Lincoln, is part of the Better Business Bureau, and the Knot. Le Cupcake is located at 5563 South 48th Street, in the same parking lot as the Garage. They are open Monday thru Friday 8 to 6 and on Saturday from 8 to 5. Tell us a bit about you and your company. We provide custom cakes, cupcakes, French macaroons, and cake pops to the Lincoln and surrounding area. What is the most favorite project you’ve worked on? Do you travel to location for your clients? Anything cool happening in the next 12 months? Spending time with family, camping, traveling and watching my kids do the things they love. What’s the biggest lesson you’ve learned about weddings? 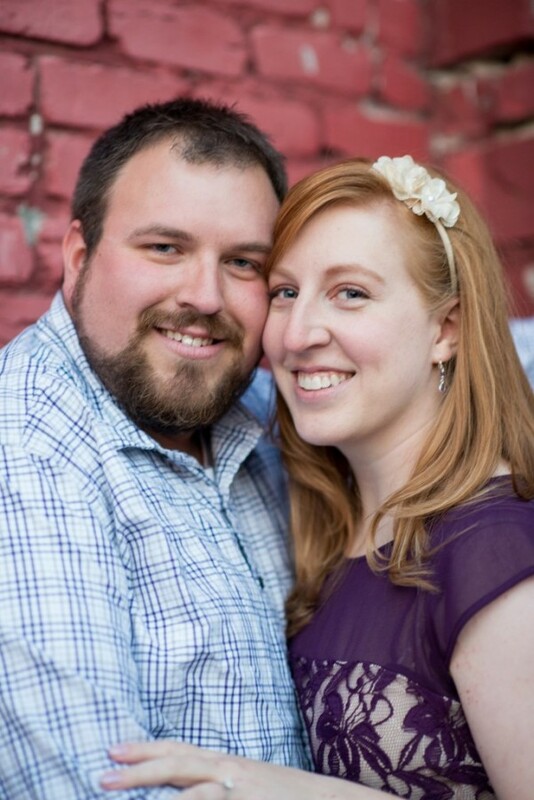 Any tips or advice for Brides and Grooms that are in the midst of planning their big day? Make it more about getting married than about the day. And if anything goes wrong don’t let it ruin your special day. Just remember the important things and let the little stuff go. Are there any current trends that you love or that you would like to see left behind? Love the gold and blush theme going on. We provide gluten free and other dietary items that some places might not have. Also I think I have the most amazing staff in the world! She updates her daily cupcakes each month. These are some seriously yummy cupcakes! You can call ahead and order, or she has some in the shop ready to be picked up daily. I love all the little touches around the shop. Such a warm and inviting place! Watch below for a glimpse of some of the yummy cupcakes and behind the scenes decorating! Thanks for hanging out with me Le Cupcake! 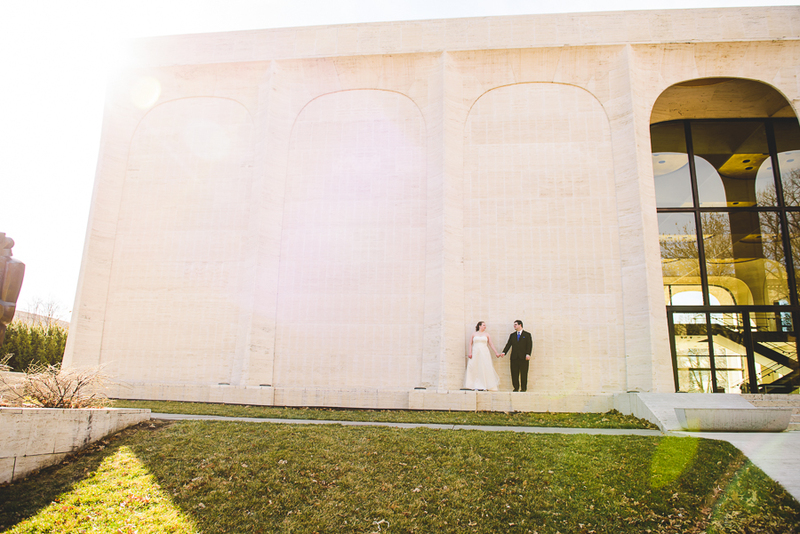 Sweet 16| Lincoln Portrait Photographer →← Happy 1 year Anniversary Joe & Courtney! Best cupcakes/cake ever. If you never want to have to worry about having great tasting cake at your wedding or any other event fit that matter you best be having Le Cupcake there. Their cupcakes melt in your mouth and no matter what flavor you may like I guarantee you they can make it for you. And not only does the cake taste good but the customer service is exceptional. You are always greeted with a smile and the atmosphere is always clean and inviting. Only place to get your cake, nothing else compares :-)!